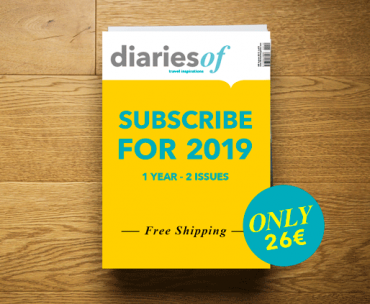 Order now and get it delivered home with Free Shipping. 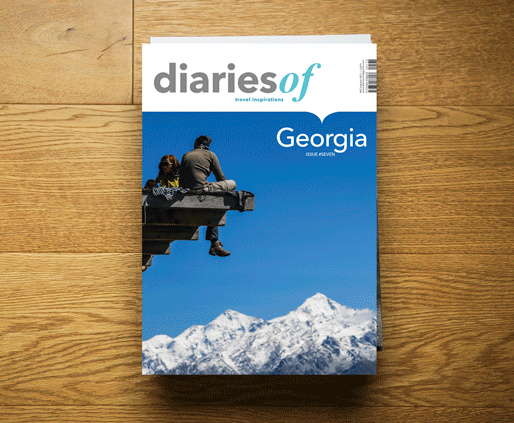 Issue #07 of diariesof is entirely dedicated to hospitable Georgia. 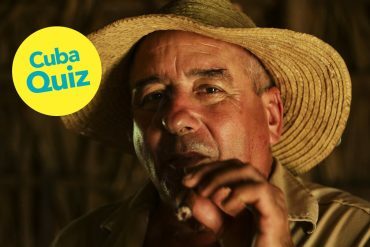 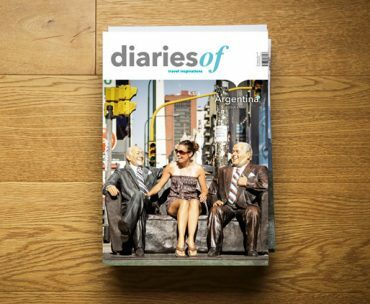 This magazine is all about stories, photos and interviews that will take you on an inspiring travel through some of the most amazing places in Georgia. 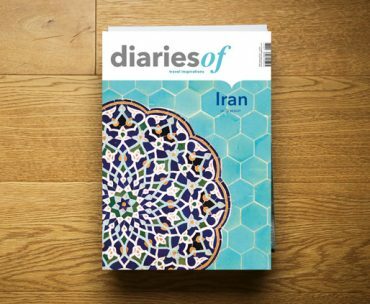 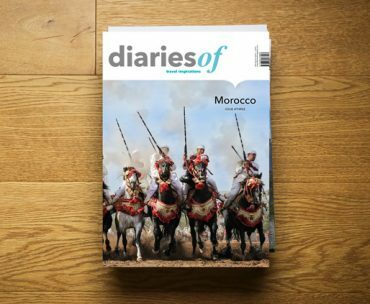 Buy a diariesof subscription and be the first to get the next issue.